Sky’s amazing Black Friday offer has now gone live. Receive a Free 43″ UHD LG TV when you sign up to the Sky Black Friday bundle for £55 per month… Yikes! 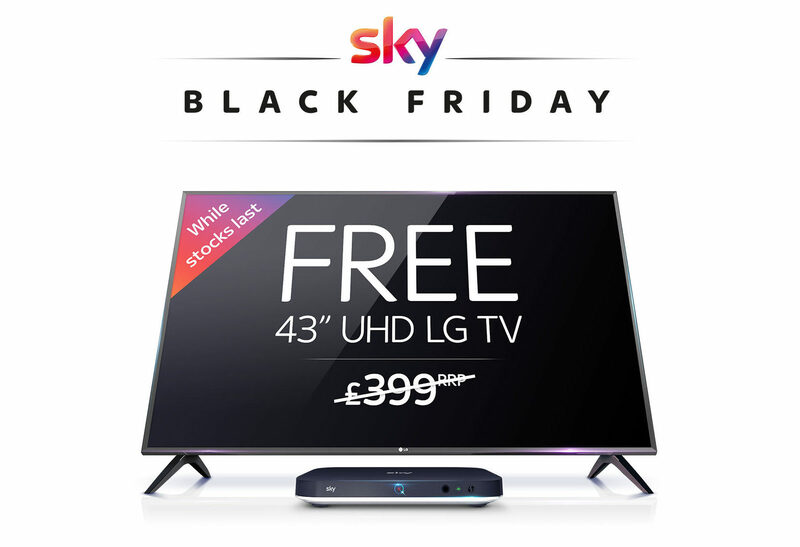 Visit Sky Black Friday Offers NOW and look out for the Sky Broadband and Sky Mobile Black Friday Offers coming soon!